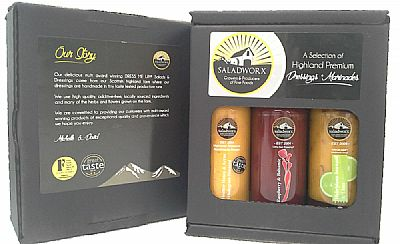 Saladworx - a ”little-big company based in the Highlands of Scotland"
Welcome - we are a small company, but really big on quality and innovation! Since 2004, our unique salad produce, originally grown for our young family has expanded into a multi-award winning business supplying celebrity chefs, like James Martin, Albert Roux and exclusive establishments such as Skibo Castle. Our farm shop is on the A9 near Dornoch - right on North Coast 500 route. Dress Me Up Fine Salad; You'll never taste exactly the same mix of salad twice! We grow, harvest & distribute the finest salad containing up to 100 varieties. 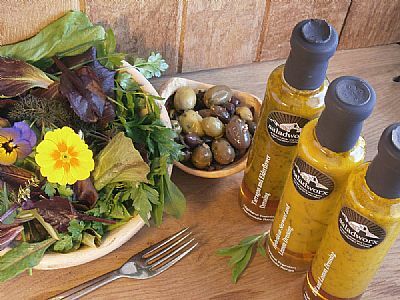 “DRESS ME UP!”® fine salad is fresh, very tasty and all grown naturally on our Highland Farm. 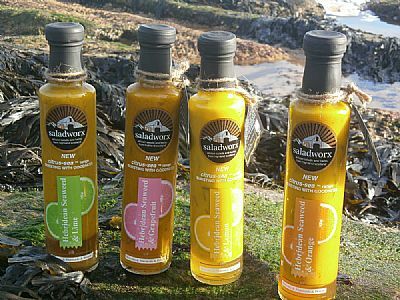 As multi-award winning salad farmers we know the importance of a good quality dressing, so - we have created our own! 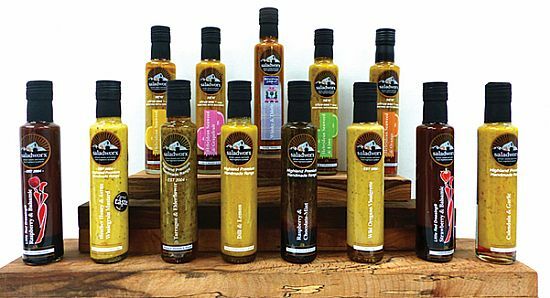 Produced on our farm we now have, 2 fantastic 100% natural ranges: Highland Premium Hand-MadeTM and citrus-seaTM: ranges. Exciting new flavours to choose from. 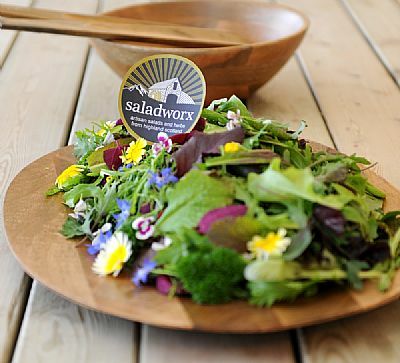 Saladworx we grow the most amazing tasting salad leaves you are ever likely to eat! Based near Dornoch right on the famous North Coast 500 route, in the Highlands of Scotland. We grow, harvest and distribute a unique mix of around 100 different varieties of salad leaves, herbs and edible flowers. All our leaves are grown on the farm naturally, without unnecessary chemical fertilisers, pesticides and herbicides. 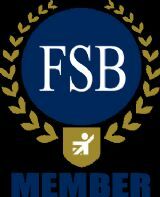 We supply hotels, restaurants, retail outlets, delicatessens, farm shops and members of the public.